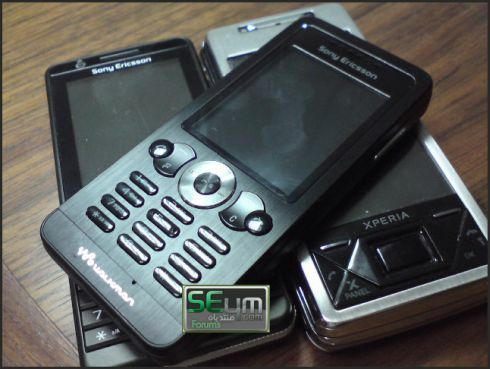 The rumour goes that we’ll be seeing a huge Sony Ericsson launch on July 22 and by “huge” I mean many handsets and not an iPhone challenger, yet. 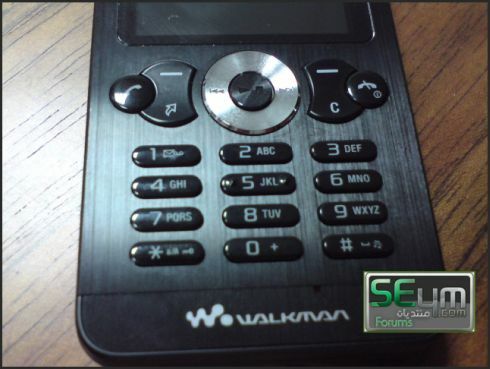 Among those there’s also the SE W302, codenamed Feng, basically a S302 with a Walkman branding. Feng’s got a 2 megapixel fixed focus camera, a 176 x 220 pixel display and it’s based on the A2 platform. 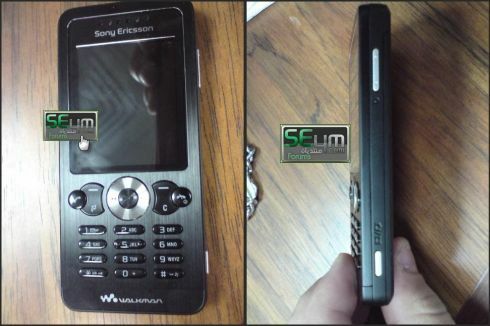 Feast on the pics of the device below!